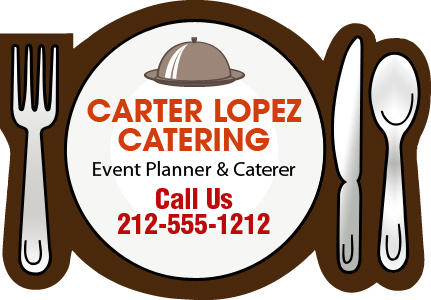 Imprinted custom 2.87 x 2 delivery plate & silverware shape catering and restaurant magnet – 20 MIL makes a choice for American restaurants, catering services and hotels, trying to attract customers to their business. This magnet looks great against any refrigerator door or metallic surface within home. 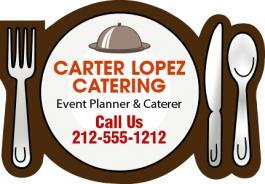 It prominently shows up due to its typical shape and offers great visibility to business messages imprinted against it. Appealing price savings can be availed on bulk ordering these magnets from us. Free art set up, free online design proof and free shipping are offered on this magnet.